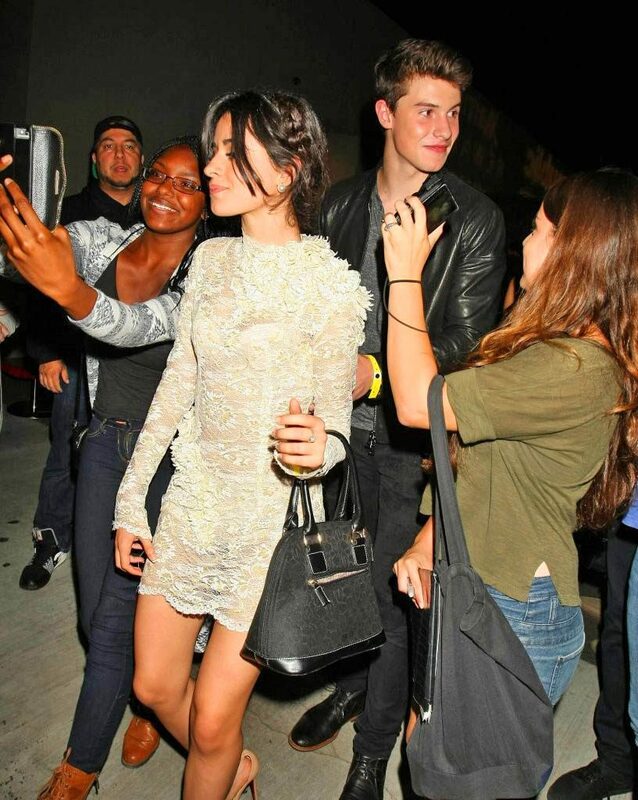 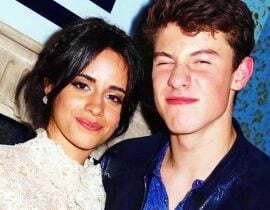 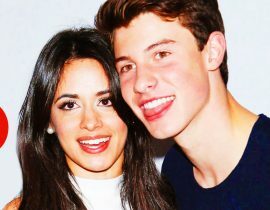 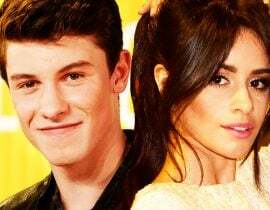 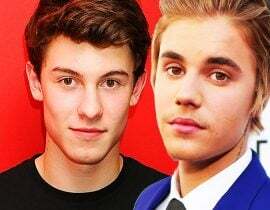 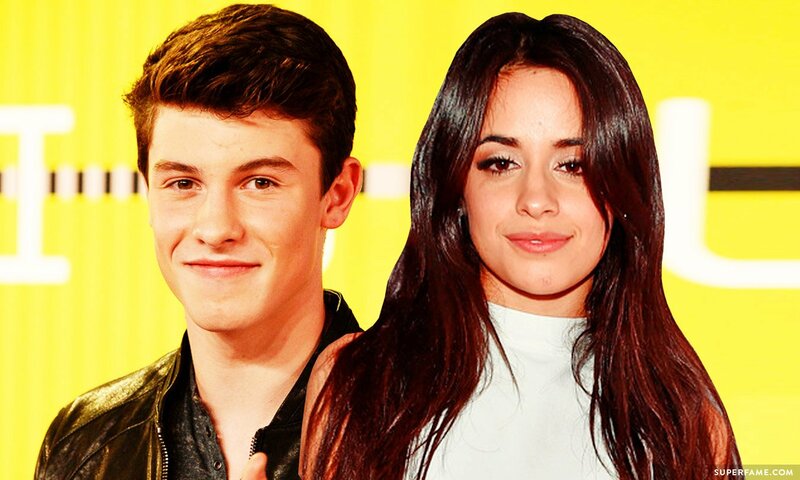 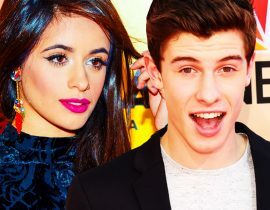 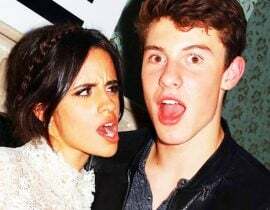 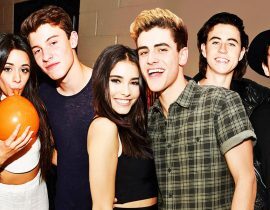 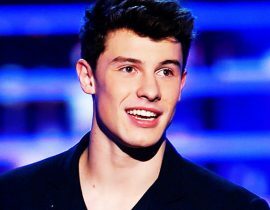 Shawn and Camila recently confirmed that all the rumored duet rumors were completely true! 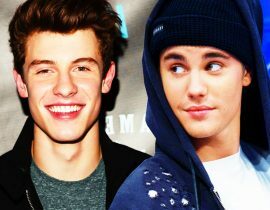 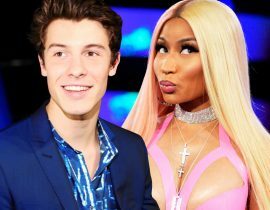 The pair will officially drop their new single I Know What You Did Last Summer on November 18, and are currently hard at work promoting it. 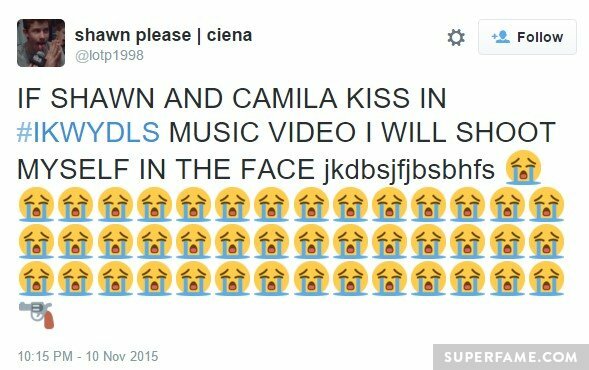 Unfortunately for the pair, the fan reaction was extremely dramatic. 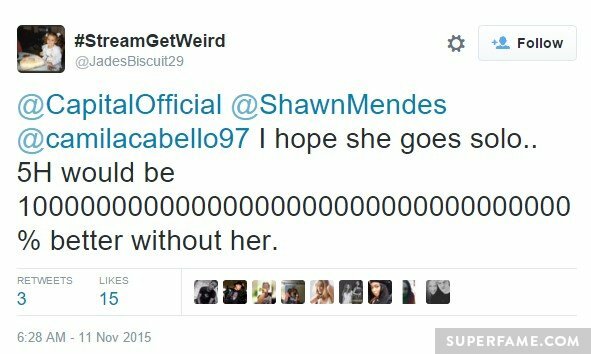 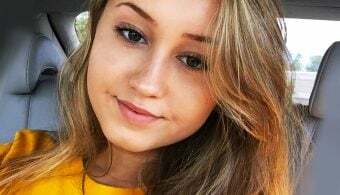 For some reason, a ton of fans were fuming and urged everyone to ignore the song. 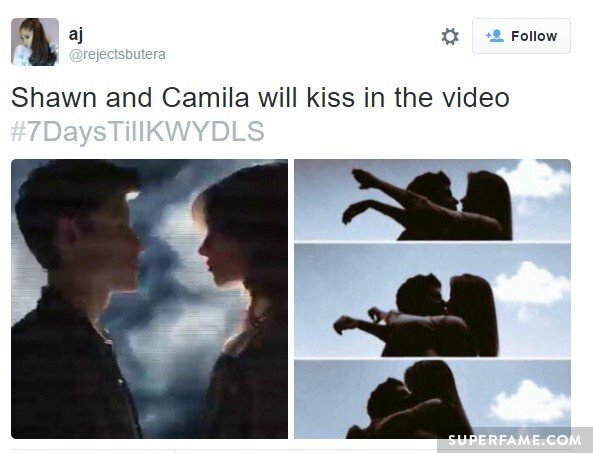 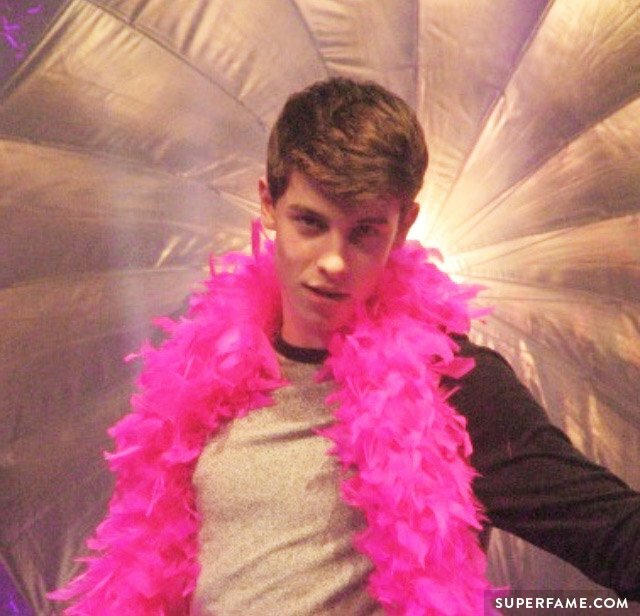 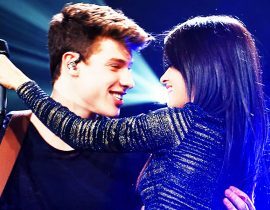 Fans were worried that Shawn and Camila were going to come out as a couple, and kiss in the video in order to promote the song. 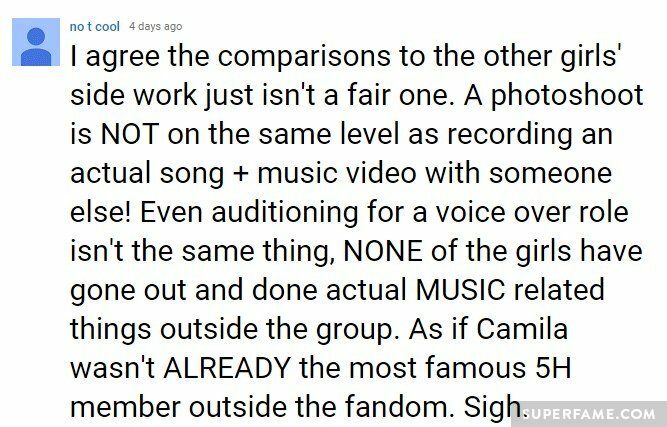 Camila constantly gets bashed for being the group’s “Nicole Scherzinger”. 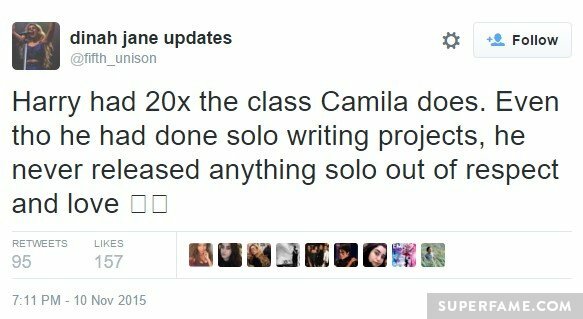 Her haters often accuse her of having solo aspirations at the expense of everyone else. 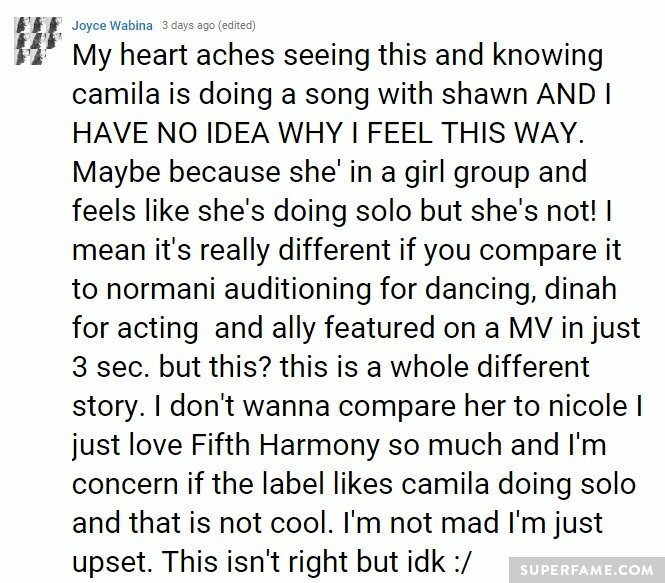 “She is a w****!” one hater wrote. 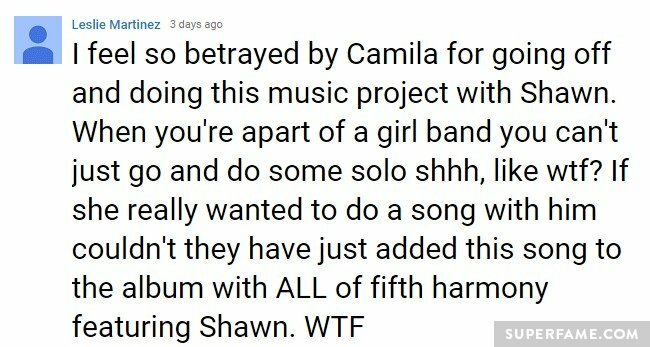 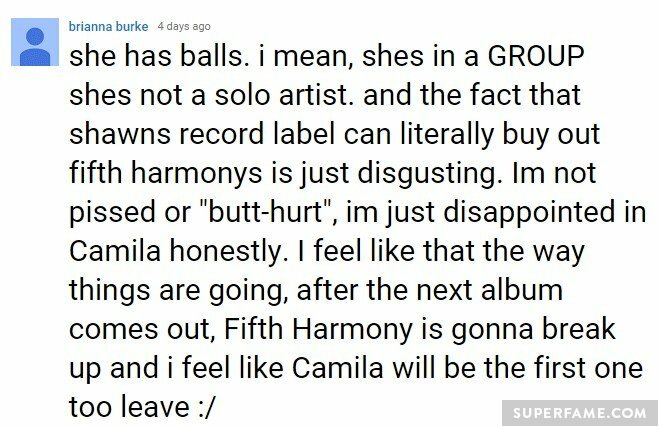 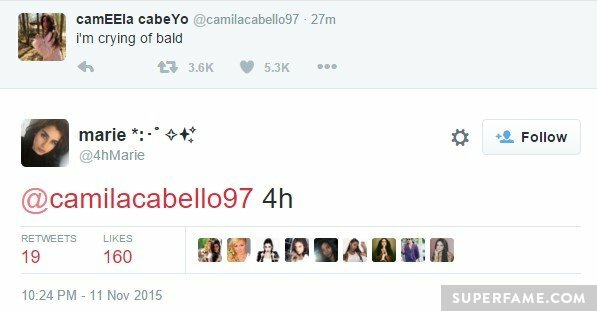 Fans brought up the fact that Camila constantly gets solo parts in 5H songs – but Lauren doesn’t. 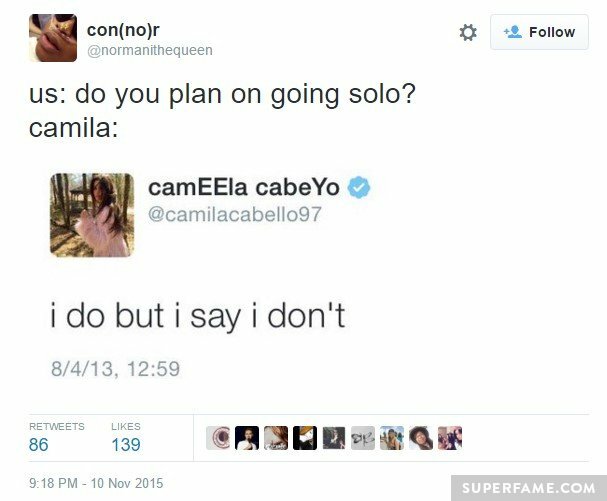 Fans speculated that Camila was going to “pull a Zayn”. 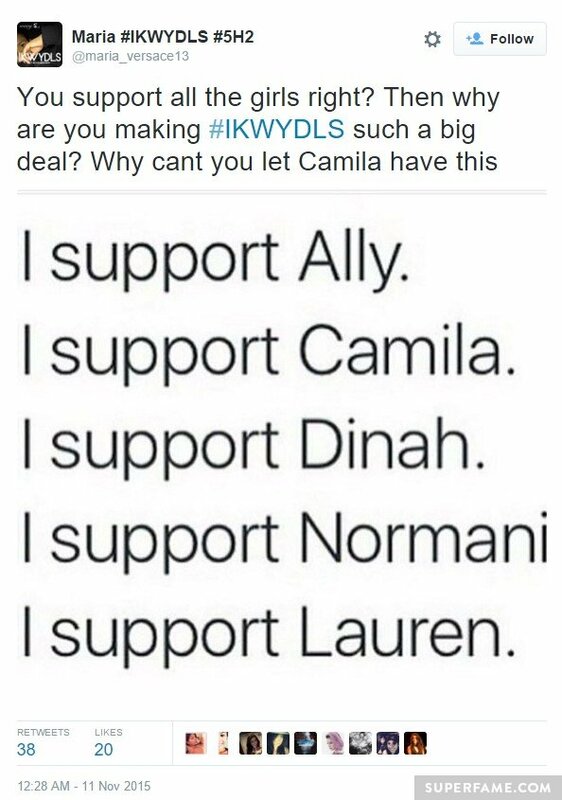 “Why have you never promoted 5H singles like this?” fans asked.